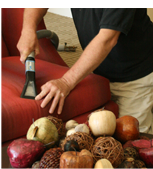 Carpet Cleaning Service: Cleaned RIGHT for YOU! 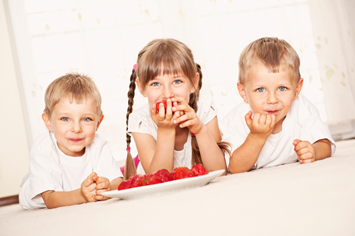 Kids, pets and the Minnesota seasons all take a toll on our homes, and particularly on our carpets and upholstery. 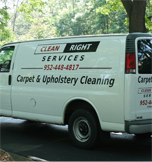 Clean Right Services LLC is an owner operated carpet cleaning company in Chaska, MN that services the surrounding communities of Chanhassen, Victoria, Shakopee, Eden Prairie, Minnetonka and others. We will clean your carpets and upholstery RIGHT, doing whatever it takes for the price that we quote. Don’t fall for bait and switch scams, fly-by-night operators using rentals or expensive marketing campaigns. 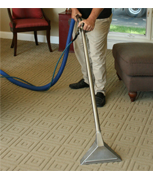 At Clean Right Services, we steam clean your carpets using a truck mounted steam cleaning system that provides maximum cleaning power for your carpets and upholstery. We will pre-treat your carpet and use a rotary extraction system when necessary. Our goal is to leave you satisfied with our work and your experience, and we’ll do whatever it takes to make it happen. 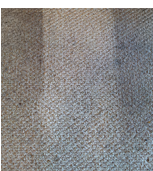 See our Services page to understand more about our carpet cleaning process, or contact us to set an appointment. We have been in the cleaning industry for over 35 years and provide both residential and commercial carpet cleaning services in Chaska and the surrounding areas.